We all want our homes to be safe and warm places that invite relaxation and provide a place to melt away the worries of the day — that’s what makes a fireplace such a desirable home feature and favorite gathering spot. But is your fireplace ready to be safely enjoyed? Here at Sootaway, we want to be sure your fireplace is ready when you are, which is why we offer thorough, stress-free, and mess-free chimney and fireplace sweeping to our neighbors in Pensacola and the surrounding communities. 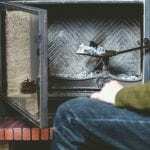 Why Are Chimney and Fireplace Sweepings Such an Important Part of Home Maintenance? 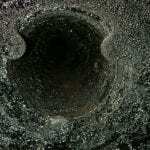 ​Well, anytime you burn a fire in your fireplace, ash and corrosive byproducts like creosote are formed. 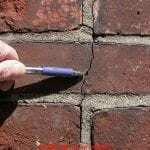 Over time, these corrosive byproducts can settle on the components of the fireplace and along the walls of your chimney flue, and can essentially eat away at the metal or clay tile surfaces. As the chimney liner and fireplace components rust and deteriorate, they eventually reach a point when they can no longer effectively and safely vent the attached appliance. The holes, cracks, and gaps can reduce draft; allow gases, smoke, and other dangerous byproducts to seep into the air supply; and transfer heat from the fire to nearby framing in walls. Additionally, creosote, which is a flammable byproduct of combustion, can build up, harden, and thicken, decreasing the size of the flue and increasing the chance of house fire. In other words, a dirty chimney and fireplace can be a threat to your health, your safety, and your property — but Sootmaster can help you keep your chimney and fireplace clean and ready to be used, year after year. 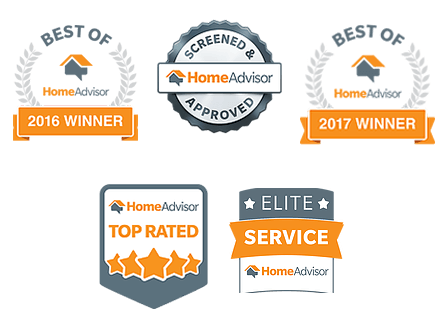 We provide thorough and efficient chimney and fireplace sweeping services to our neighbors in Milton, Gulf Breeze, Fort Walton Beach, Navarre, Destin, and the neighboring communities, and we’re honored to have the opportunity to make home maintenance easy and stress-free for residents in these communities. When we’re called on to perform a chimney sweeping, we show up on time and ready to get started. First, we’ll run through the entire process with you and answer any questions you may have. Next, we’ll protect your furniture and flooring, set up our cleaning and dust control equipment, and begin cleaning the chimney and attached appliance from top to bottom. 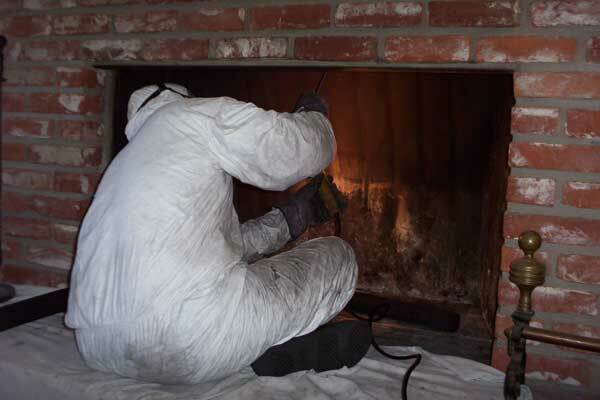 From creosote and ash to bird nests, we’ll make sure everything’s out of your chimney so you can enjoy your fireplace or stove, without worrying about flammable deposits, flue blockages, and creosote buildup. 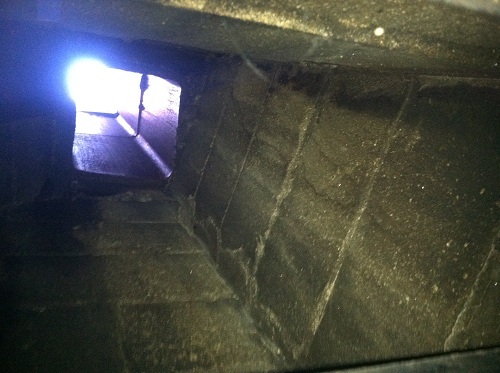 And since we use video inspection equipment to determine the level of buildup and check for damage and blockages, we’ll provide you with before and after pictures of your chimney so you know the job was done right. 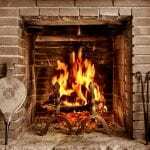 Looking for mess-free, stress-free chimney and fireplace sweeping services in the greater Pensacola, FL area? Call on Sootaway! We’re committed to being your go-to chimney and venting care company and to always providing you with fair, honest, up-front, and courteous service. Request your appointment today by calling 1-800-724-5021 or by using our online appointment request form. Regular chimney and fireplace inspections can catch problems at an early stage to avoid more costly repairs down the road. Ask about our other chimney and fireplace services that will help keep you and your family cozy and safe.